In a world where everybody has a similar style, it’s so refreshing to stand out from the crowd and have a little bit of personality. Vintage engagement rings have timeless individual style to them and turn heads wherever you go. These type of rings are extremely beautiful but often have little value to them, which is why it is best to use the ring as a base and add to them to increase the value. Depending on how old the rings are (and the lives they have lived prior to finding you), some of the stones and gems may have gotten lost along the way. The best way to style a vintage engagement ring is to replace the old stones with loose diamonds or other gems depending on your preference, this gives an extra added sparkle and ties the ring in with modern style. The up-cycles, recycled, retro and vintage looks are always going to tie your outfit together with a little bit of creativity. 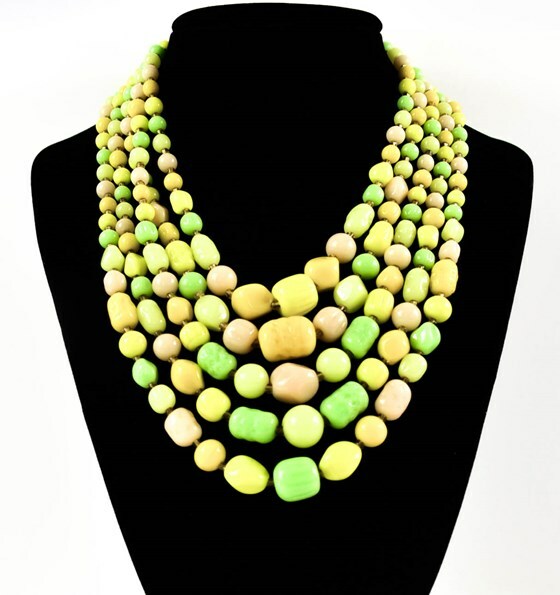 There are so many vintage necklace styles to choose from, from chunky bold necklaces, to bright beaded necklaces that you can spruce up an outfit for any occasion. One of the best reasons to wear vintage around your neck is the detailing and care that has gone into making them. 2017 is going to be all about detail, patterns and chunky jewellery which ties in perfectly with the style of vintage necklaces. 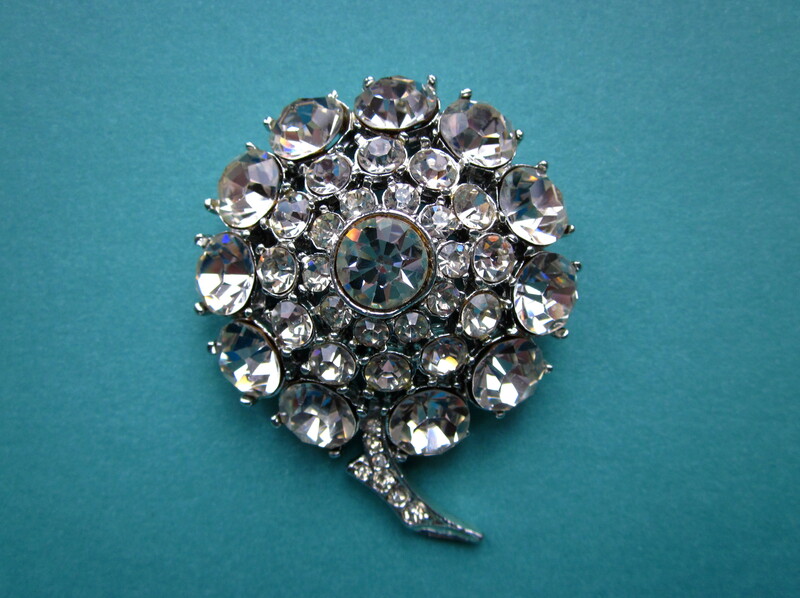 Brooches are artistic, versatile and timeless pieces and can be found at any good costume jewellery store. In comparison with vintage pieces, modern brooches don’t have the same sparkle or presence to them, so it’s difficult to compromise on quality once you have handled a lot of vintage pieces! The classic vintage brooch is the perfect way of adding a little bit of sparkle or colour to your style without drawing too much attention away from your outfit.